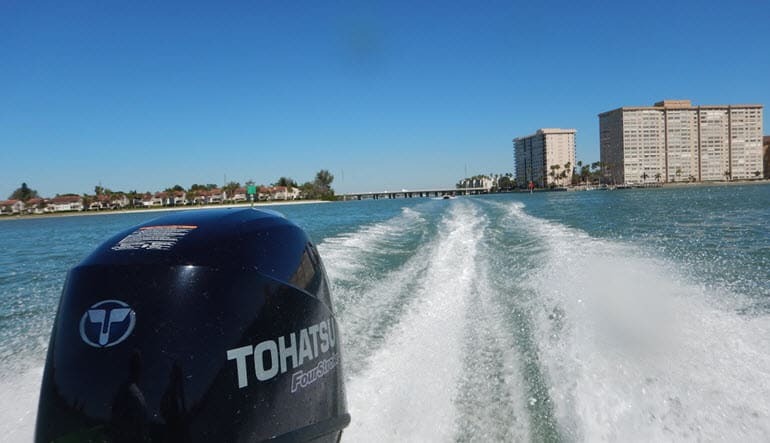 Turn on the jets and cruise around Tampa Bay and St. Pete's waterways in your very own speedboat. 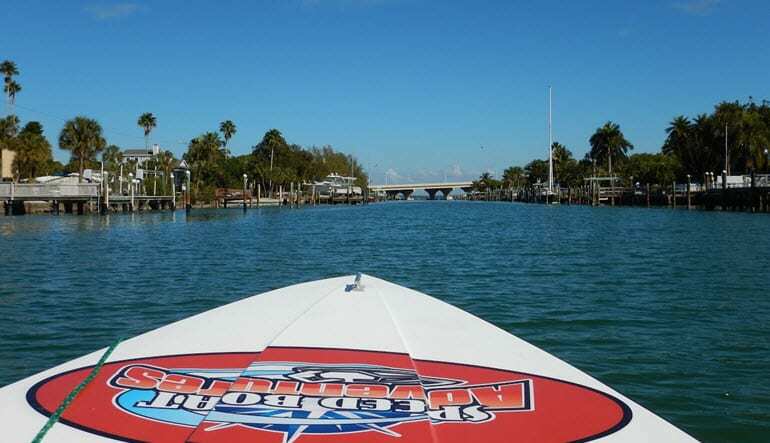 Turn on the jets and cruise around Tampa Bay and St. Pete's waterways in your very own speedboat. Your tour will be fully narrated by a local expert who will fill you in on loads of interesting fun facts about bay area landmarks and little known secrets about the waterways. As you zip around the coast be on the lookout for wildlife, some of the species you might see include bottle nose dolphins, manatees, tortoises and a variety of sea birds. Remember to bring your camera because there will be some amazing photo opportunities that you won't want to miss. 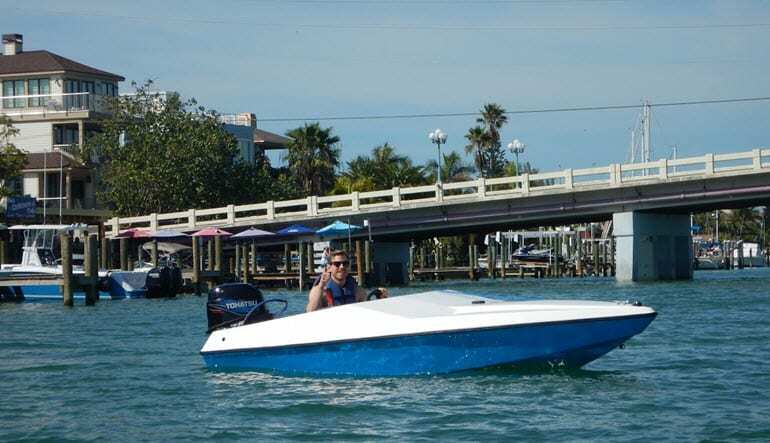 You will be fully briefed on the rules of the water and how to safely operate your speed boat while still taking fully advantage of its unsuspecting power.